Find the news and stories on European capitals, including Vienna, which is the capital and largest city of Austria. It is a famous cultural and political center. Don’t miss the latest cultural and political news and reports from Vienna. Vienna is a highly popular tourist destination – read stories and news about traveling in Vienna. It is considered to be one of the wealthiest regions in the EU. 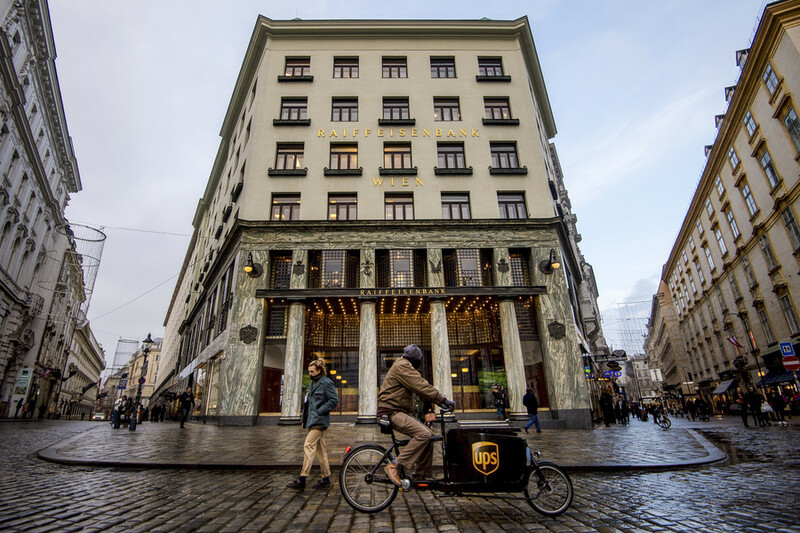 Vienna’s economy strongly relies on the service sector, industry and commerce. Vienna is host to many international organizations like the UN and OPEC. However, today, as in all big cities, Vienna is now facing migration issues – follow RT for the news on that matter. Don’t forget to check out authors’ opinions on the news and current events taking place in Vienna. 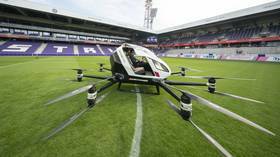 While car makers are pushing forward self-driving technologies, Austria in cooperation with China revealed the first European self-flying taxi that made its maiden test flight at a stadium in Vienna. 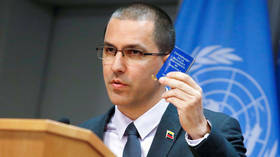 US officials led allied diplomats in a huffy walkout as Venezuelan Foreign Minister Jorge Arreaza stood to address a UN convention on narcotics in Vienna, declaring that he represented an "illegitimate government." The George Soros-funded Central European University is set to flee Budapest for Vienna in the latest round of a long-running ideological battle between the billionaire media magnate and Viktor Orban’s conservative government. 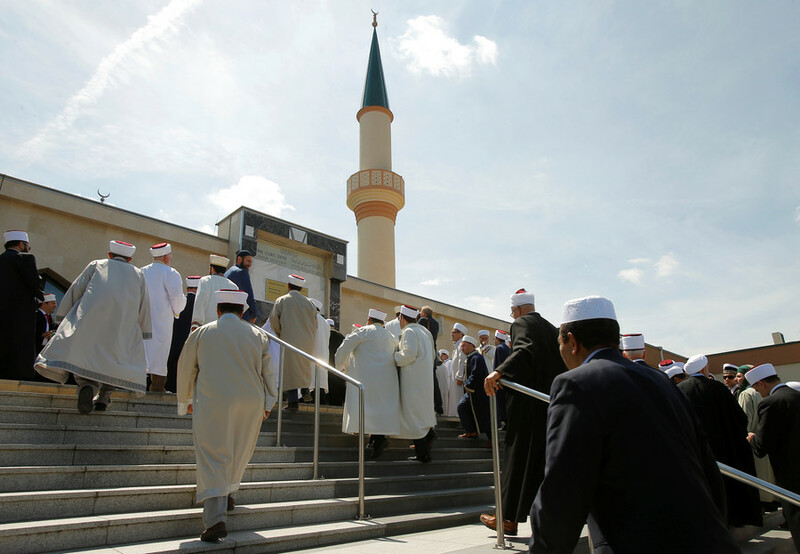 Austria’s move to close several mosques is a result of an “Islamophobic and racist wave” in the country, a Turkish presidential aide said, adding that Vienna aims to score “political points” by targeting Muslim communities. 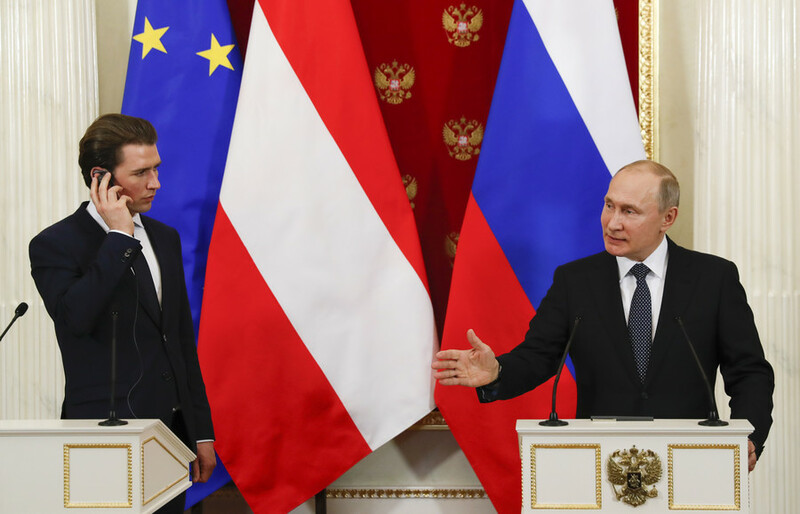 Moscow wants the EU to forget the claim that it’s trying to fracture European politics, Vladimir Putin told Austrian TV, ahead of his Vienna visit. Russia keeps a large chunk of reserves in euro and wants a prosperous EU, he said. 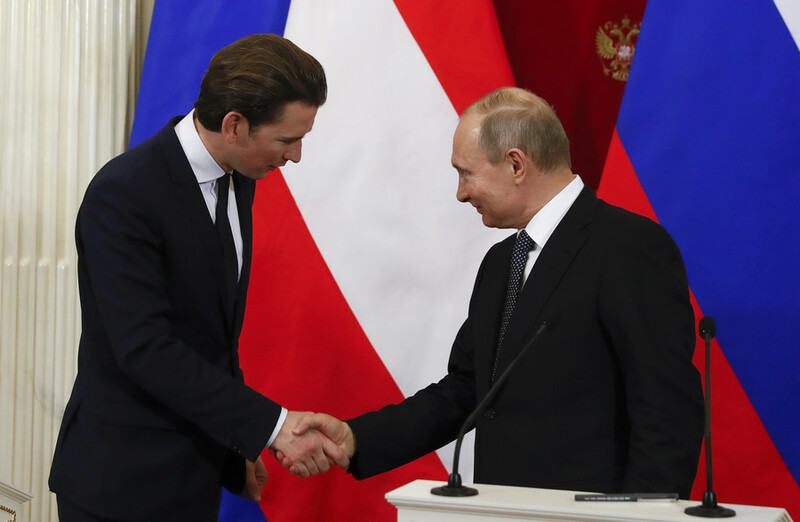 It’s time to respond to US President Donald Trump’s trade tariffs and lift EU sanctions against Russia, Austrian Vice-Chancellor Heinz-Christian Strache said ahead of President Vladimir Putin’s visit to Vienna.